Each subject also has a Lead Subject Tutor who, in addition to supporting Subject Tutors in their work, is responsible for the delivery of the SP programme, and for the final assessment of trainees. 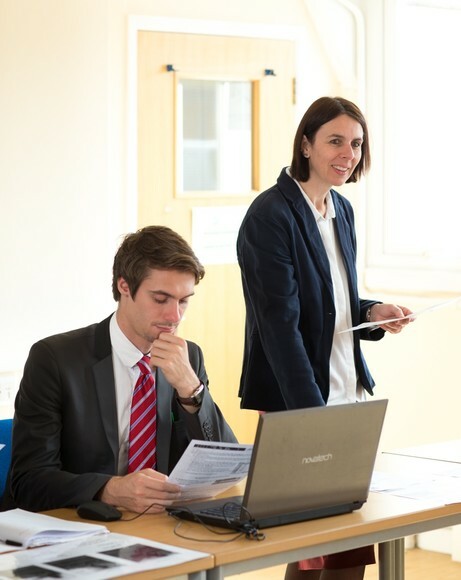 Within each school there is also a Professional Tutor, who is a senior member of staff, often a Deputy or Assistant Head, who is responsible for supporting all trainees within the school. Further support is provided by the Director who acts as Partnership Manager and by specialist support from university-based Link Tutors.